In February I wrote about the terrible experiences I had with the Mexican airline Volaris. I recently flew the other major low-cost Mexican airline: Interjet. Flying with Interjet made me a happy traveler. 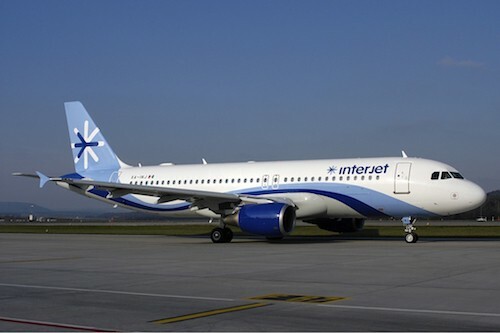 Cost certainly played a part in the happiness with Interjet. We flew for about 1/3 the price we would have paid with a major US airline. Volaris was relatively inexpensive too, though, and it didn’t bring happiness. Several factors distinguish these two airlines, one of which was the professionalism of the staff and the care they offered to my dad before, during, and after the flights. My dad has trouble walking and we requested wheelchair assistance. The wheelchair was always right on time and the attendants were helpful and kind. They got him to our next flight and through immigration and customs with ease. 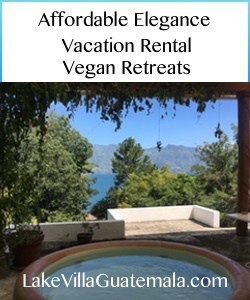 We used wheelchair assistance with a US airline and, while the service was pretty good, it didn’t match the service Interjet provided. Beyond the professionalism, Interjet has seats with reasonable legroom and offers beverages (including alcohol) for free. Compare this with Volaris, where my legs didn’t even fit in space available with the regular seats, and you have to pay for everything, including water. Volaris even charges for carry-on luggage, while Interjet’s baggage allowance is generous. Most of Interjet’s flights are within Mexico and go through Mexico City. The airline flies to several US cities, but not within the US. We were in San Diego, so we used the excellent Cross Border Xpress (CBX) to go to the Tijuana airport, and flew to Guatemala from there. Some people I’ve talked to expressed concern about going to Tijuana, but the whole CBX experience was easy and trouble-free. Everyone who helped us at CBX gave outstanding service. If you’re flying through or within Mexico, I highly recommend Interjet.